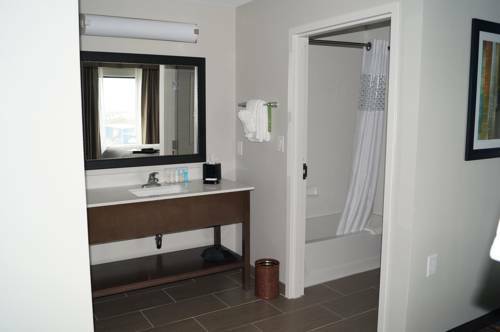 There are cribs here for the very youngest visitors. 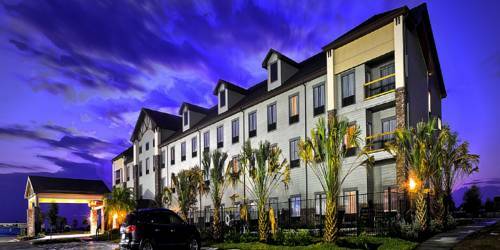 If you need some exercise, a perfect way is playing some tennis on the tennis court. 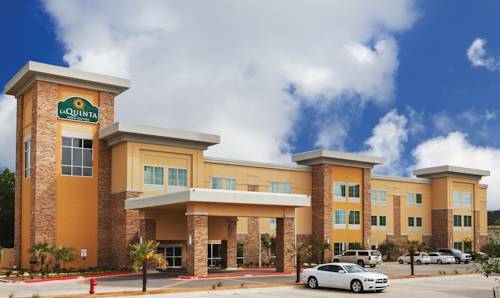 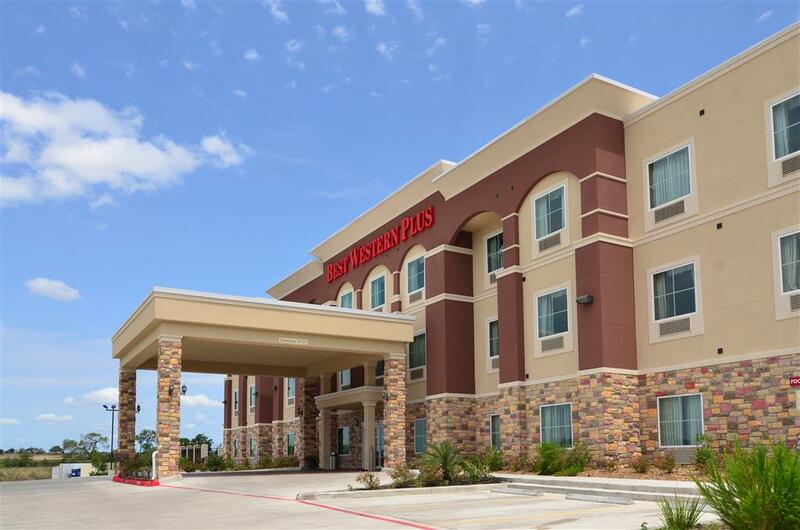 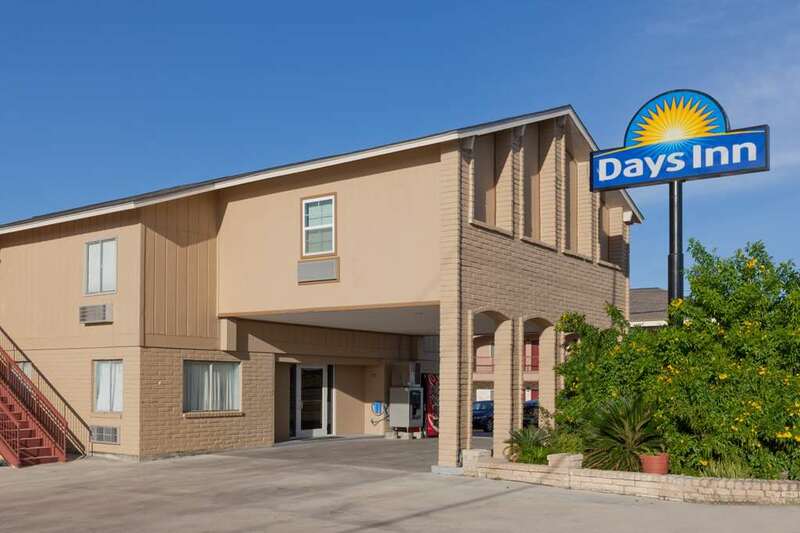 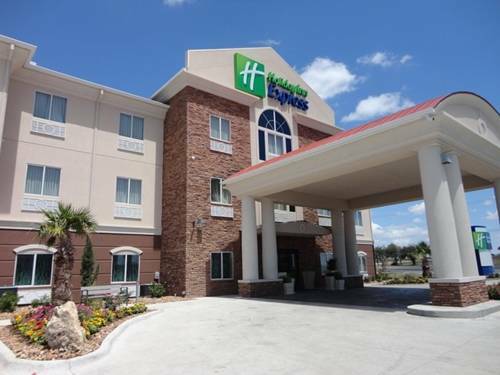 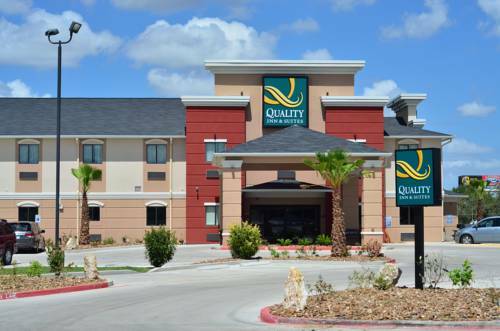 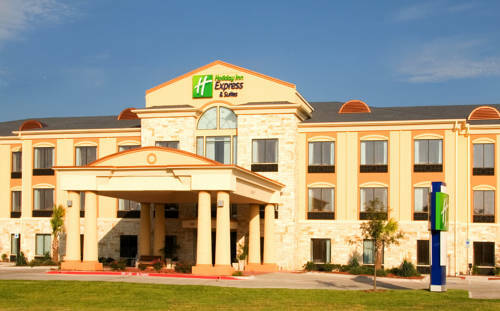 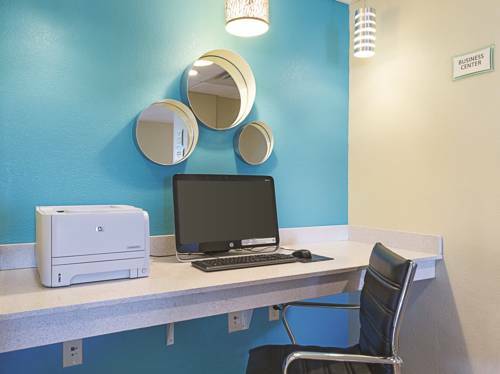 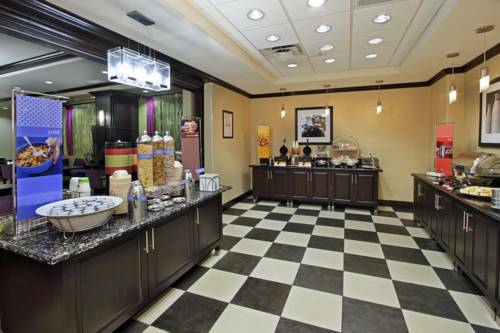 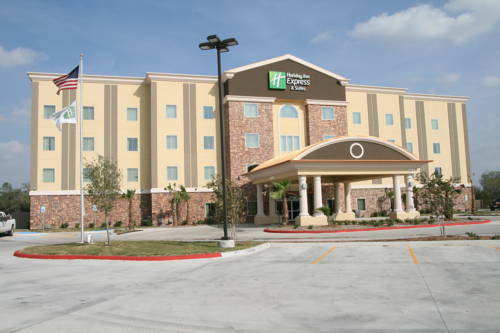 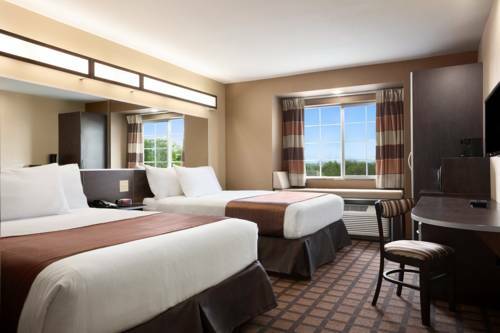 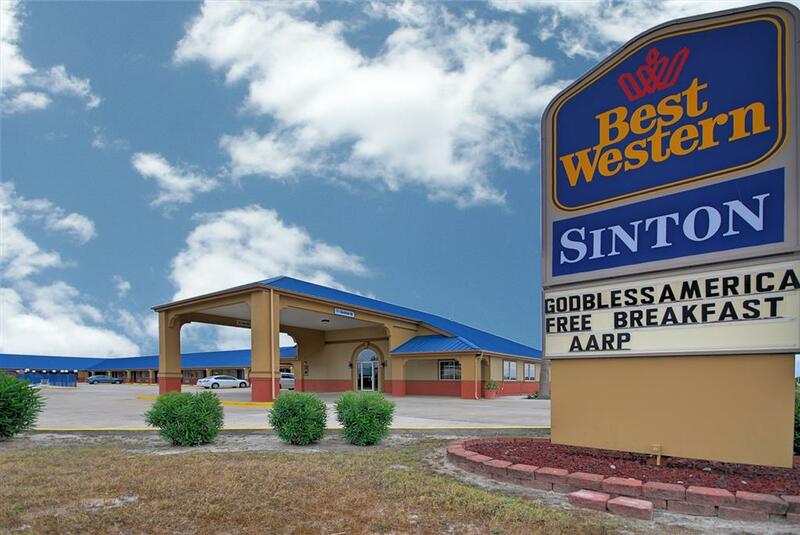 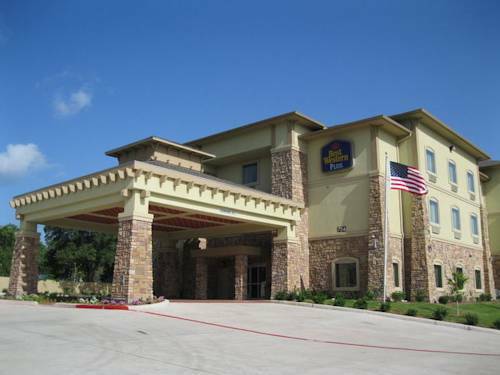 These are some other hotels near Holiday Inn Express & Suites BEEVILLE, Beeville. 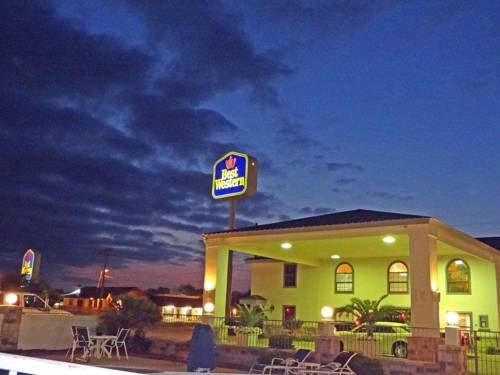 These outdoors activities are available near Holiday Inn Express Hotel & Suites Beeville.